I recently went to lunch with a dear friend. Both of us had our children with us. We sat there, visiting and eating in a family restaurant with four children ranging from ages 2-10 years old. And I suddenly became painfully aware of something we were both doing too much of. Now, one would think it'd be bragging about a recent dance recital or talking about summer plans. Instead, we kept apologizing for things our children were saying or doing. But the kicker is, our children weren't really doing anything outside the realm of being kids. for our children behaving like children? 1. How often was I apologizing to others about my children's behaviors? 2. How often were others apologizing to me for the behavior of their children? What I found amazed me. Too many times the words "I'm sorry" were escaping from someone's lips. Why are we like this? I've pondered this for months. 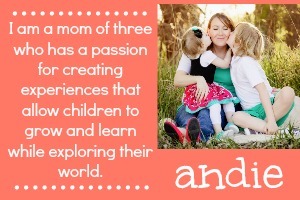 Here are just five of the reasons why moms are too hard on themselves that I've come up with. I was seven when Baby Jessica McClure fell down that well in Texas. Along with my family, I watched the rescue attempts, the news updates, and saw the countless newspaper stories regarding the situation. The nation rallied around her family, providing support, prayers, and a lack of judgment. I don't remember at any point hearing someone ask why her parents were not watching her. No one publicly ridiculed the McClures on their parenting choices. No. The country just waited, with bated breath, until that little girl was safe. Fast forward to 2016, the Year of the Perfect Parent. A sweet little boy and his family are visiting the happiest place on Earth when the unexplainable happens. After news of Lane Graves' death due to an alligator attack at a Disney Resort hit the Internet, it seemed that a large majority of commenters on online articles and Facebook threads were all parenting professionals or alligator experts. Gone was the compassion that Baby Jessica's family received. Instead, the Graves family was berated for choices that they will forever live and struggle with. Where did our compassion go? Society no longer gives grace for anything less than perfect parenting, which entails being a future-seeing, accident-preventing, never-failing superhero. So we perpetually fear that anything our children say or do is going to result in someone judging our parenting skills and love for our children. After we bring our babies home, we are responsible for their care. The baby cries and we have to figure out what WE must do to fix the situation. Baby's behavior is quite frequently contingent on how well we do in our job of caring for them (colic, medical issues, etc aside). As Baby grows into Toddler, their moods start to fluctuate on other internal and external sources outside of the basic human needs. Tantrums happen. Behavioral issues bloom. I don't know of any moms that have struggled with their children's behavior and not questioned, "What did I do wrong?" At some point, we have to let go and let God... to understand that our children's choices and behaviors aren't always a reflection on us. Momma Guilt is real and it's a beast. Life in the "every one gets a trophy" age has seemed to only increase competitiveness amongst children and parents. We've turned from a society that focuses on "It doesn't matter if you win or lose, it's how you play the game" to "It doesn't matter how you play the game, you're going to feel like a winner no matter what." Now I know that statement might cause controversy. But it's true. I don't believe for a second that losing a soccer match is going to have a detrimental effect on how productive of an adult a child will grow to be. No longer can our kids (and us as parents) be satisfied with them going out there and giving their best, win or lose. Through this new phenomenon in children's sports, we are seeing a generation that does not know how to fail and parents who feel obligated to ensure their children feel successful, no matter what. It's not healthy. Sure, we all want our children to be empowered and feel capable. But they also need to know how to handle failure. 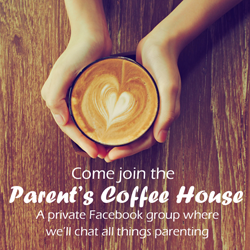 Conversations then seem to turn to how many activities fill up their family schedule. A busier schedule is seen as a higher success at parenting. But that's not true. You know your children. You know if they thrive best immersed in activities, with minimal structure, or with lots of family time. 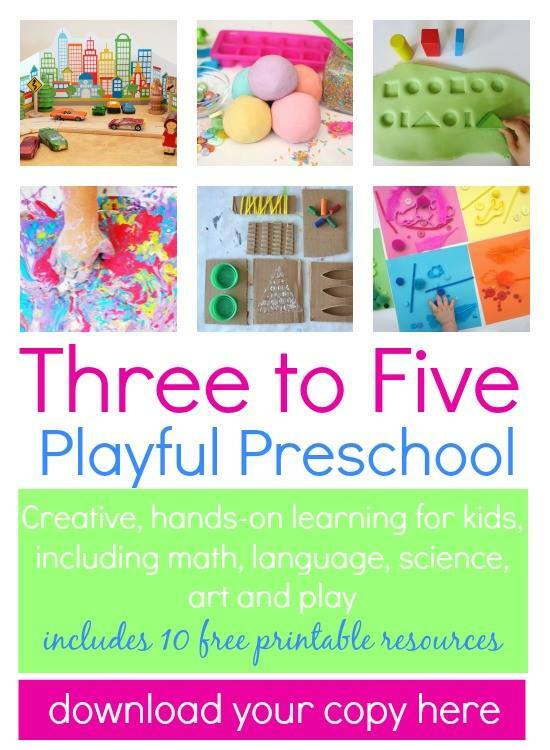 I'm telling you this: The amount of activities you have your child enrolled in has no correlation to your parenting skills. Breast vs. Bottle. Vaccinations. Circumcision. Right there are 3 hot topics guaranteed to start a Mommy War. There are so many hot topics that pit mothers against each other. And it seems that some use these controversial issues to make themselves appear/feel better than other moms. Case in point... I actually had a Facebook friend private message me links to articles on the dangers of vaccines after I had posted pictures of Sunny playing joyfully after getting her shots. We use an alternative vaccine schedule (only one live vax at a time, spread the others out so it isn't 4 at once). Yet, she still felt the need to literally tell me that she couldn't believe that I was "subjecting" my child to such things. When did we feel this was okay? What has been fed to us that we feel we must challenge other's mothering styles? No wonder we constantly apologize... We constantly feel as though we are being judged. Can you scroll through twenty posts on Facebook without seeing someone sharing how (insert complimentary word here) their child is? It can be virtually impossible for some. And while I'm not trashing it, (because I do it, too), it can be disheartening. Social media has allowed us to stay in touch with friends and family who live far away, share pictures of our meals with a few clicks, and catch the latest breaking news. But at what cost? Most moms don't post pictures of their toddler having a meltdown because they got a red cup instead of a yellow one. We don't post on how frustrating it is that our teenager is being defiant and disrespectful. And we certainly don't proudly post pictures of our beds that are rarely made or the dishes piled up in the sink. So much of our online lives are filtered. We share only what we want to, offering others a censored view of just how we live day to day. This results in an almost shameful feeling when we interact with people face to face. Our apologies could very well be based on the fact that we cannot filter out the realness of our lives. So here we are... 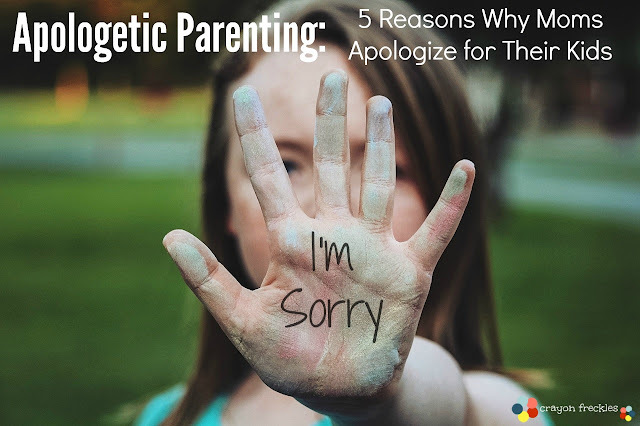 Stuck in the rut of feeling like we need to apologize every time our toddler has a meltdown in Target, when the kids are a bit too loud at a restaurant, or when we feel like our attempts to make things special fall flat. No. Nope. No. Enough. Enough of that. Stop apologizing to other people for your parenting and for your kids being kids. There is one person that you should be saying "I'm sorry" to, and that's yourself. Apologize to yourself for wishing you could be the momma that you aren't. Apologize to yourself for being so hard on the momma that you are. Apologize to yourself for letting the world make you think that you are less than amazing. Because you are.... You are amazing. You. Are. Amazing. And don't you let anyone make you question that.